Happy New Year! I hope 2016 is a great year for you. If, as a writer, there are any services you’d like to see that you haven’t been able to locate anywhere, or some way that existing self-publishing services aren’t fully meeting your needs, please drop me a line because I’d love to hear about ways we might be able to help make your life easier. On a personal note, I’ve been in India for the last three weeks. As per all good cybersecurity advice I decided not to broadcast my absence on my blog in case hordes of rampaging looters descended on my house to strip it bare. (I needn’t have worried.) 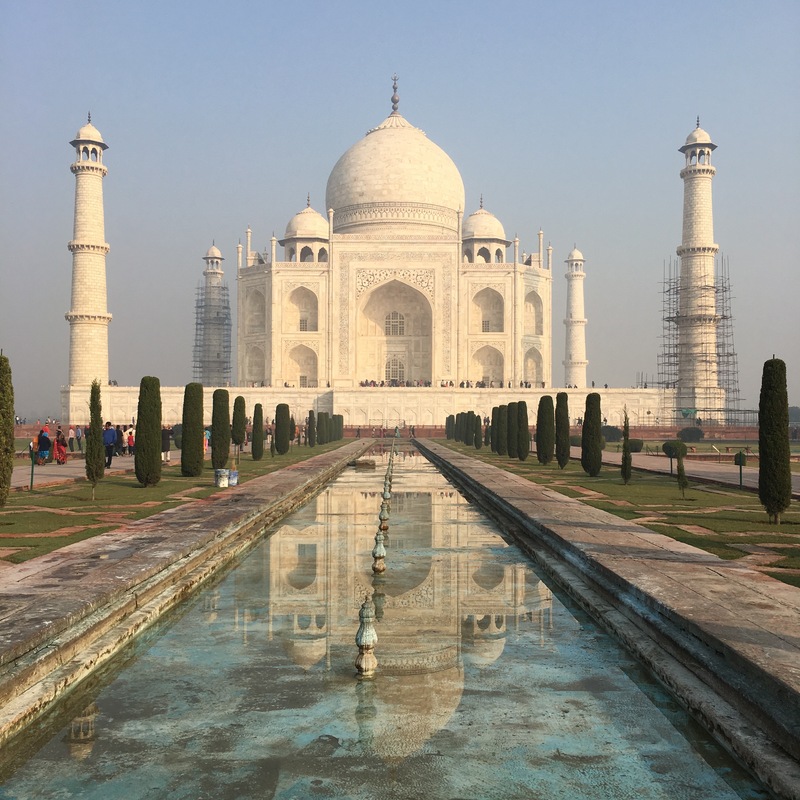 I spent a few days in Mumbai, then five days touring the Golden Triangle (Delhi, Agra, Ranthambore, Jaipur and back to Delhi again) and finally a week soaking up the sun in Kerala. This was my holiday of a lifetime and I feel extremely lucky to have seen some wonderful sights and met a bunch of super-friendly people. I didn’t take many photos but here’s a gratuitous Taj Mahal shot.